Former NBA star +Horace Grant has just went public with a new interview visual video. 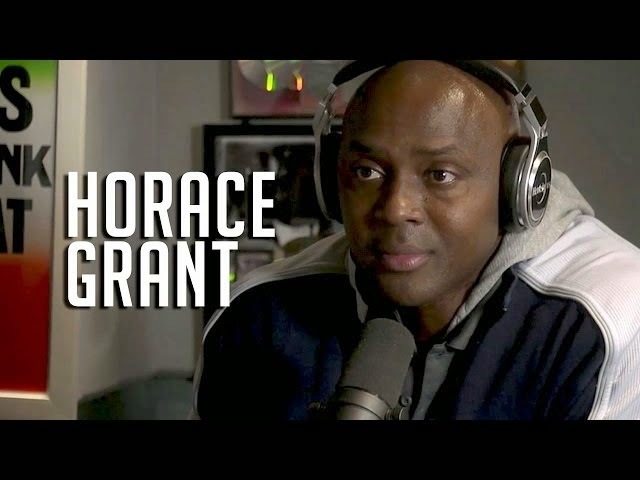 In an interview with Ebro, Rosenberg and Laura Stylez on Hot 97, the former Bulls forward Horace Grant recalls a great Jordan story in which an illegal screen ended in Jordan punching out one of his former teammates. In his own words, “Our practices were so intense because Phil, the mastermind behind everything, would put [Jordan] on the second team, me and Scottie would be on the first team, and being competitive like he was, man,” said Grant.